The fastest and easiest way to get accurate water test results. As accurate as the bottles and drops with a lot less mess and it's fast! 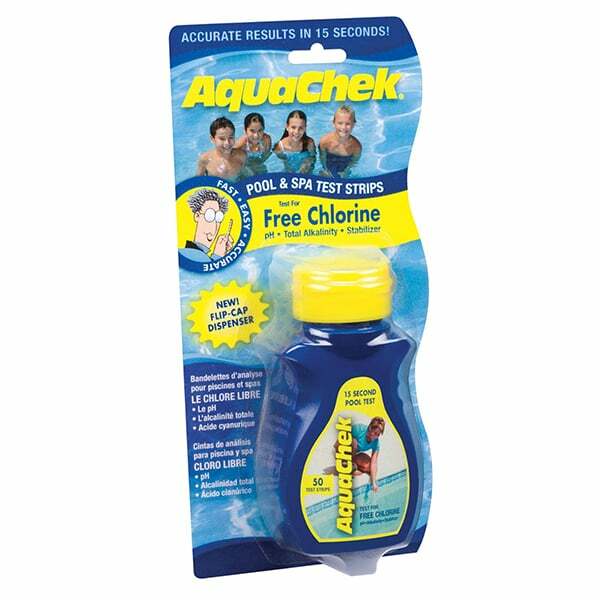 Great for pools or spas. Get an accurate reading of your pH, alkalinity and chlorine in seconds.